Oppo F9 pro is launching in India on a event on 21 August . Both the phone having same waterdrop display with new generation notch display. The phone will also offer super VOOC flash charging. The phone is coming with color OS 5.2 based on android 8.1 oreo . 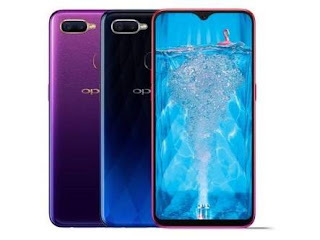 The device will available in 6GB RAM and 64 GB internal storage and it can expandible upto 256 GB .Talking about the Camera it will provide 16 MP front facing selfie camera and the device is powered by Helio P60 processor. 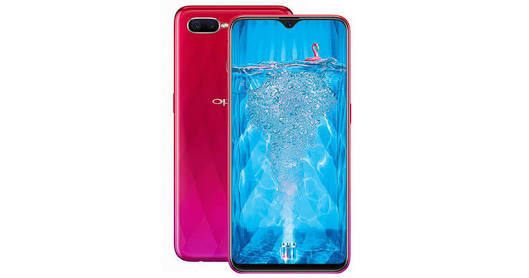 Talking about the price the oppo f9 will comes at 19,999 and the pro version will at 22,999 . That all i want to tell about the device. Thank you !